Tune in throughout the day for all the latest ongoings and breaking transfer news from League One and League Two. What's happening in League One and League Two today? Jack Ross hopes to add a defender on loan to his Sunderland squad next week - with promising Celtic defender Jack Hendry linked with a move. Ross has spoken openly about his desire to add defensive cover to his promotion-chasing Sunderland squad. 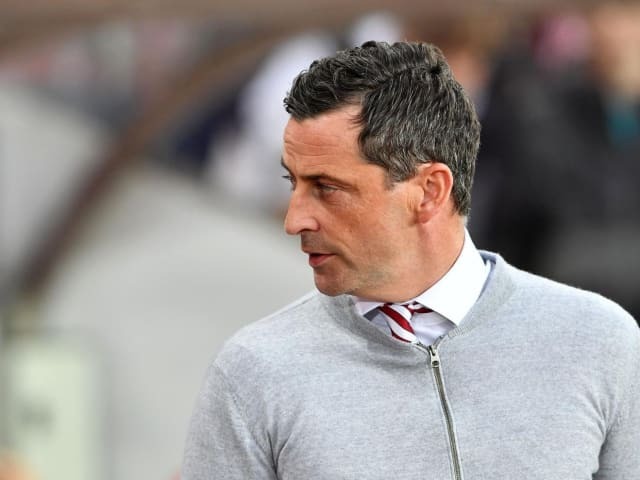 Speaking in the aftermath of the 1-0 win over Blackpool at Bloomfield Road, the Scot revealed he hoped to have a new signing through the door after the Charlton game. Sunderland head to The Valley on Saturday in League One. It comes as the Daily Mail have credited Sunderland with an interest in Celtic defender Jack Hendry, with the Scottish Premiership side ready to ship him out on loan in January. A £1.5million signing from Dundee 12 months ago, the 23-year-old has featured in 25 games for Celtic.League One rivals Portsmouth and Bradford City have also been linked. He's already netted 28 times this season! This is a must read... Crawley Town have signed striker Ricky German, one of the most prolific goal scorers in non-league football this season, on a three-year contract. 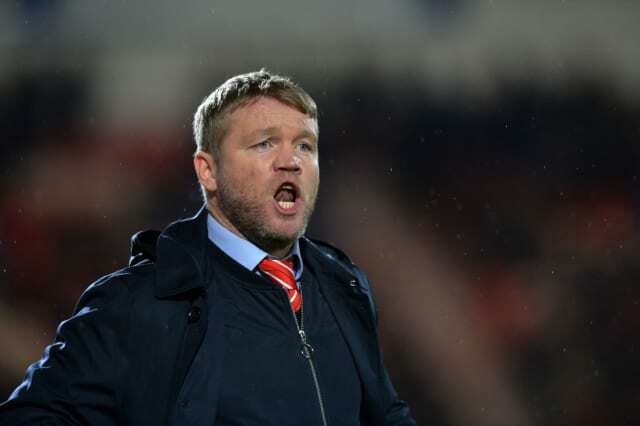 Doncaster Rovers could complete the signing of a defender this week, boss Grant McCann has revealed. McCann remained tight lipped on details surrounding the potential acquisition, only offering that he would be arriving from a team in a higher division. Crystal Palace will consider loan options for Nya Kirby this month with Blackpool and Charlton named as the potential suitors. According to the Daily Mail, there has been concrete interest from clubs in League One and enquiries from teams in the Championship. Kirby's CV showcases a England U17 World Cup winning medal and appeared as the bench for Palace's Carabao Cup tie at Middlesbrough earlier in the season. He yet is make his senior debut and with Palace locked in lower reaches on the Premier League, Roy Hodgson believes a loan move is best for his development. “I'm not going to sit here and obviously tell you who but there are a couple of people that we're looking at. One was here today, I believe, and watching the game." Preston North End have activated Exeter City goal machine Jayden Stockley's £750,000 release clause - according to Sky Sports News. Stockley, who has scored more goals than any other player in the top four English divisions in 2018 with 32 to his name, is set to leave the club in January. MK Dons are also thought to be rivalling Preston for his signature, with Wigan credited with strong interest, though are yet to make a bid, with manager Paul Cook having worked with Stockley during their time together at Portsmouth in 2015. Good morning... and Happy New Year! Welcome to today's live blog, where we'll be bringing you all the latest news and gossip from around League One and Two. Stay tuned for the latest throughout the day!